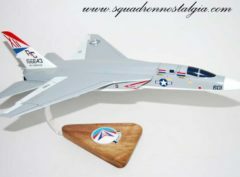 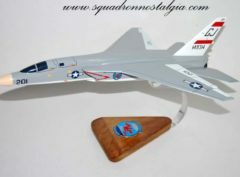 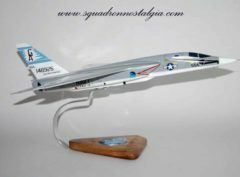 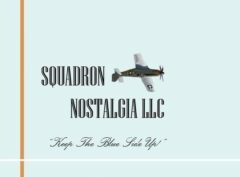 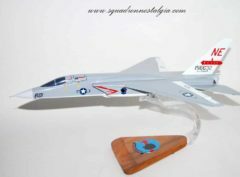 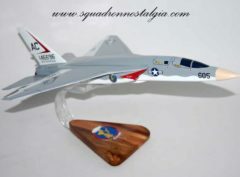 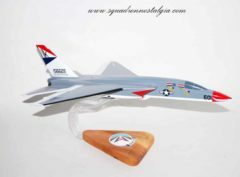 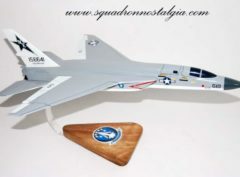 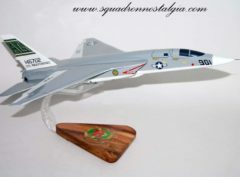 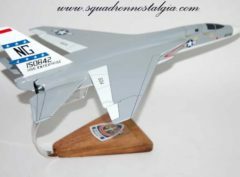 Fly this RA-5c Vigilante model on your desktop as you remember back. 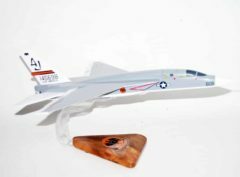 Each piece is carved from wood, individually made and handpainted to provide a piece you’ll love. 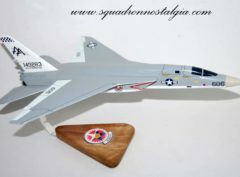 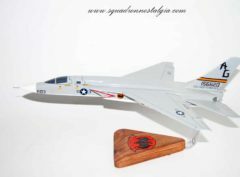 The North American A-5 Vigilante is an American carrier-based supersonic bomber designed and built by North American Aviation for the United States Navy. 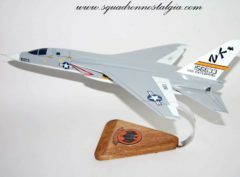 Its service in the nuclear strike role to replace the Douglas A-3 Skywarrior was very short; however, as the RA-5C, it saw extensive service during the Vietnam War in the tactical strike reconnaissance role. 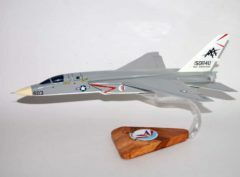 Prior to the unification of the Navy designation sequence with the Air Force sequence in 1962, it was designated the A3J Vigilante.